Alison Hughes is a full time Realtor at Coldwell Banker Hearthside in Newtown. As a licensed real estate agent in both Pennsylvania and New Jersey she has the flexibility to help her clients on both sides of the Delaware river. Prior to real estate, Alison developed her skills in both technology and customer service. Aligning with Coldwell Banker Hearthside has allowed her access cutting edge tools and technology in order to provide her clients with superior service. Buying or selling a home is one of the most important experiences that you can go through in life. Alison believes that it is her job as your REALTOR to make sure you are well informed and comfortable throughout the entire process. She strives to provide outstanding customer service to her clients by being driven, detail oriented, and attentive to her clients' needs. On a personal note, Alison was born and raised in Northeast Philadelphia. She has lived in areas of both Montgomery County and Bucks County. She currently resides in Levittown, PA with her family. Please contact Alison if you are thinking of buying, selling or investing in real estate. You can also contact her for any of your real estate questions or concerns. 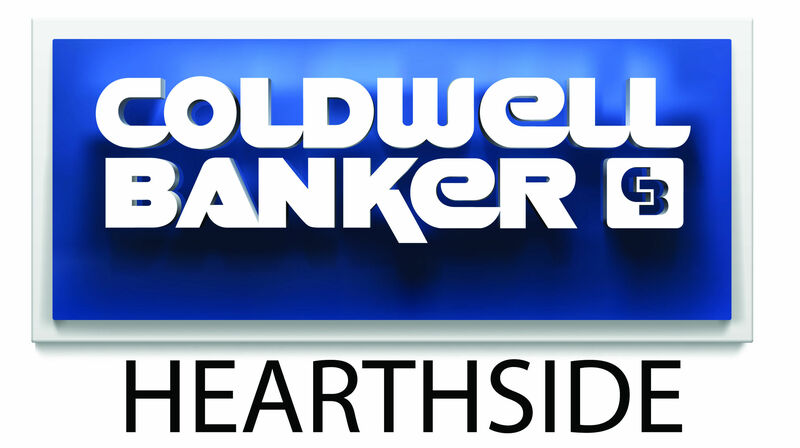 In addition, if you are an experienced or new real estate agent looking to work with the best, please reach out to her to learn more about Coldwell Banker Hearthside.